If you have an Overseas Employment Certificate (OEC) because you worked abroad, chances are, you’re also an OWWA member. Don’t lose that OEC with OWWA payment, you might use it later, especially if you’re planning to avail some OWWA benefits. One such benefit is the OWWA Reintegration Loan. In cooper ation with the Land Bank of the Philippines (Land Bank), OWWA has a PhP 2 billion fund for OFWs who want to start their own businesses. If you’re still abroad, don’t worry. Your legal dependent (spouse, if you’re married; parents, if you’re single) can avail of this loan on your behalf. How much? Minimum of PhP 300,000.00, and a maximum of P2,000,000.00, depending on your total project cost (TPC). Your maximum loanable amount is 80% of the TPC, which means you need to put in 20% of the TPC from your own savings. 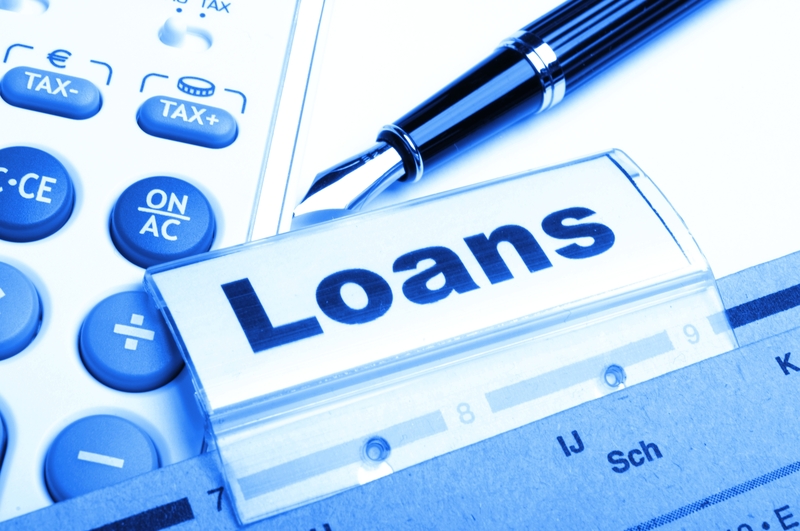 Eligible loan purposes: (1) Working capital, which means you need the money to operate your business; (2) Fixed asset acquisition, which means you need to buy a machine or vehicle for your business. Eligible projects: Projects with a confirmed market or purchase order that will generate net monthly income of at least PhP 10,000.00. Go to OWWA and get a certification that you are a bona fide overseas Filipino worker. OWWA will require you to attend its Enterprise Development Training, if you plan to avail of the reintegration loan. This seminar will teach you the basics of business and writing a business plan. Once you’ve received your certification, go to the nearest Land Bank for more information and evaluation of your project proposal. They will ask for a lot of documents. Be prepared for this tedious process. You will need to fill out the following Land Bank documents: Financial Assistance Application Form, Personal Data Sheet, and Customer Information Sheet. You will need to submit your Statement of Assets and Liabilities. This is a document which states what your properties are (i.e., land, cars, bank accounts, etc.) and debts. You will also need to submit an Authorization to Verify Deposits and Borrowings so Land Bank can check your bank deposits and borrowings with other financial institutions to see if you’re credit-worthy. Pro tip: Don’t lie about your debts. The Philippines enacted the Credit Information System Act allowing financial institutions to share credit history of borrowers. If you lie, your application might be declined even if you’re eligible. You think you’re ready with the process? Go forth and start your own business now! Good luck! wag nalang pahirap lang sa ofw yan ginagawa nyo sa dami ng mga requirment na dapat e produced. Hi im wanted to apply this OWWA LOAN IM A OFW FOR MORE Than 10yrs and wanted to for good ths.yr.if i have a capital to start a business hope LAND BANK will give me chance to avail…. Good morning po, mag tanong lng po kong pwede ba mka avail ng loan kong gagamitin png gawa ng bahay dito po kasi ngayon sa kuwait nag work mg 7yrs.na this year. Bilang OFW sa dami ng requirements na yan paano ka pa makapagloan nyan…Sana ma amend yung mga requirements ung kailangan lang talaga.. Kasi ang OFW mag stay lang 1month sa pinas tapos na ubos na sa pag aayos at balik balik nang papel..any maraming salamat po..
Hello maam tanong ko lang po 3year po ako nag factory worker po sa taiwan pwedi po b ako mag loan para mag negosyo n lng po dto pinas ply reply po at pano?